Tired of the same old supermarkets? 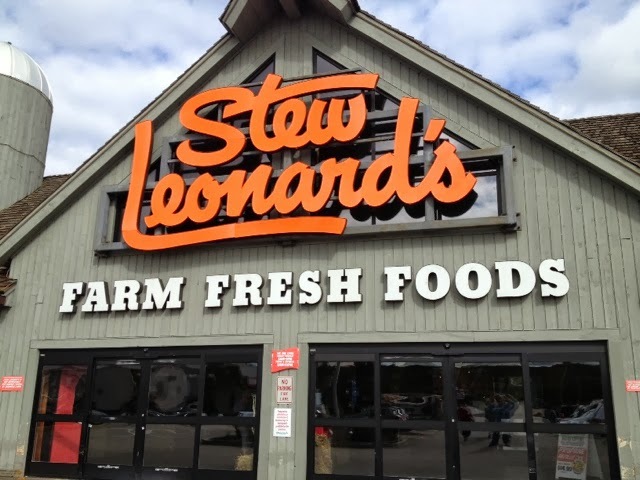 You'll have to take a trip to Newington, Connecticut to experience Stew Leonard's. This one-of-a-kind grocery store is known for its elaborate food displays, animated characters (singing chickens and bananas) and open-air service airs where you can watch workers make some of your food! 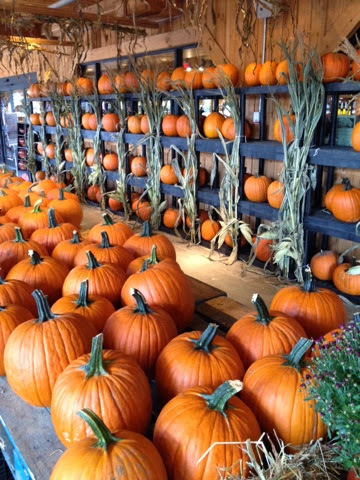 The fall is one of my favorite times to visit Stew's. Right now, they have everything you need for decorating. There are pumpkins of all sizes. Huge goards. Kale and mums. They even have a hay bale maze this year! 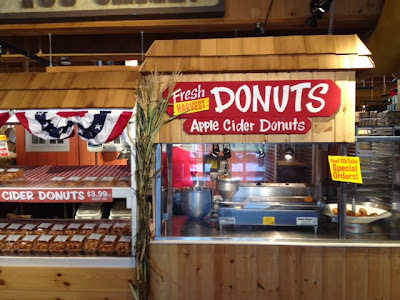 Inside, they're are making their delicious cider donuts and donut holes. You can watch as they're made! I also enjoy their caramel apple iced coffee this time of the year. IT'S NATIONAL COFFEE DAY. WHERE TO GET A FREE COFFEE! It's National Coffee Day and many of the chains are handing out FREE coffee! Dunkin Donuts: Download the Dunks app on your smartphone to get a FREE small hot or iced coffee today. You can also save $2 of bags of Dunkin coffee and K-Cups. Earl of Sandwich: Check out this new sandwich chain in Boston & get a FREE cup of coffee from 8am to 8pm. Krispy Kreme: If you're at Mohegan Sun in Connecticut today, you can get a FREE small coffee at any of their Krispy Kreme restaurants. Small iced, mocha and pumpkin lattes are also on sale for $1. Peet's Coffee: From 10 to 2 today, you can get a FREE maple latte with a coupon. Starbucks: No free coffee here, but you can get a free sample of their Ethiopia roast. Lame! There's nothing like an old-fashioned donut shop. With three locations in Maine, Frosty's Donuts specializes in hand cut donuts just like you and grandma used to get on Sunday morning. I recently visited their newest location in Freeport, Maine and was delighted by all of their options. They are selling several fall flavors right now including pumpkin spice, apple crisp and an autumn sprinkled donut. They also have many glazed varieties, including chocolate, vanilla and maple glazed donuts. Other donuts include coconut, butter crunch, Boston creme, blueberry and jelly. They also have a toppings bar where you can put whatever you want on your donut. (Great for the kids!) There are also several varieties of hot and iced coffees, along with other drinks to wash your donut down. Frosty's opens at 6 o'clock every morning and closes when they sell out, usually at some point in the late afternoon. It's National Cheeseburger Day! So, now we have the perfect excuse to forget about calorie counting and go cheesy. Many of the chains are handing out free or discounted cheeseburgers. 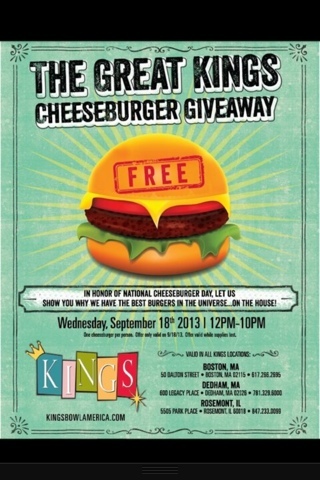 In Massachusetts, stop by any of King's three locations for a FREE cheeseburger from noon to 10 pm. 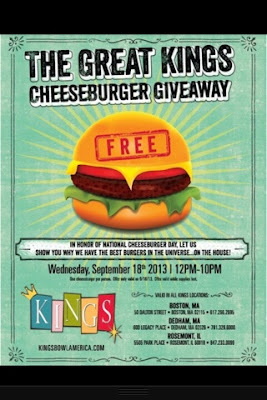 Order the Ucheeseburger and mention National Cheeseburger Day at any UBurger location in Massachusetts for $1 off. In Boston, stop by The Tap, order a Sam Adams for $5 and you'll get a free cheeseburger. Ruby Tuesday's is also celebrating by giving away 100,000 FREE cheeseburgers. You have to get a coupon thru Facebook or Twitter. One of the best parts of traveling is discovering local treats like Goo Goo Clusters. 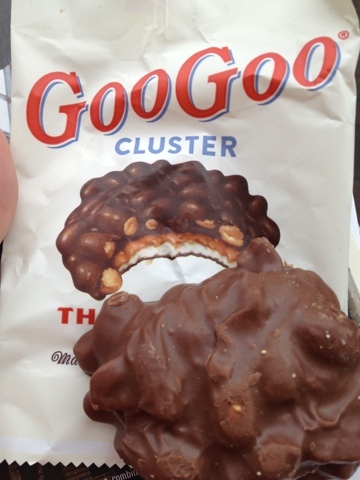 If you ever go to Nashville, you'll see Goo Goo Clusters everywhere and for good reason. These tasty treats are a Nashville tradition made in the music city. The original dates back to 1912 and is made with milk chocolate, peanuts, caramel and marshmallow nougat. There are two other varieties: peanut butter and supreme, which is made with pecans instead of peanuts. They are soooo good! If you aren't going to make it to Nashville, you can order 3, 12 and 72-packs online. If you're looking for a tasty twist on Mexican, then Temazcal in Boston's bustling Seaport District is the place to go. One of the many things I love about Temazcal is that their menu is presented on iPads. 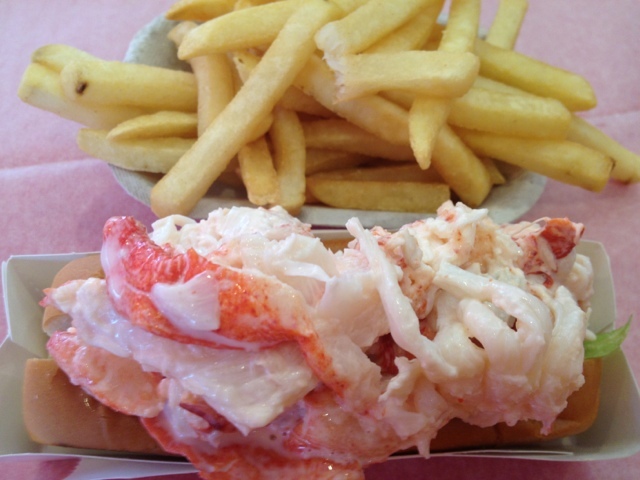 They have pictures of all of their dishes so you know exactly what you're ordering. Genius. Temazcal has a full bar and can mix just about any drink under the sun. 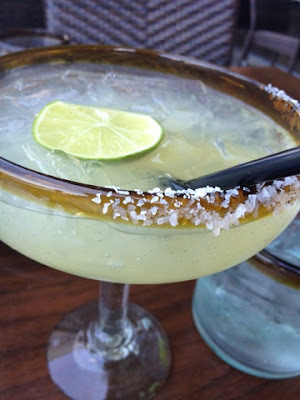 Go for one, two or heck, even, three of their margaritas. They're big, full of flavor and pack a punch. 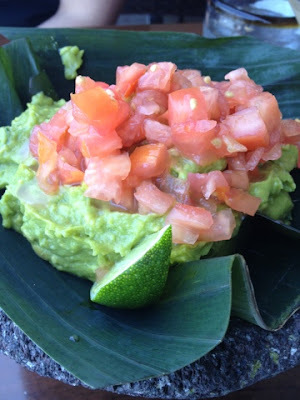 Chips come with every meal, but check out the "guacamole de la mizteca" for dipping. It's their homemade guac with tomatoes and onions. Nachos, lobster ceviche and roasted eggplant are among the many delicious starters on their menu. 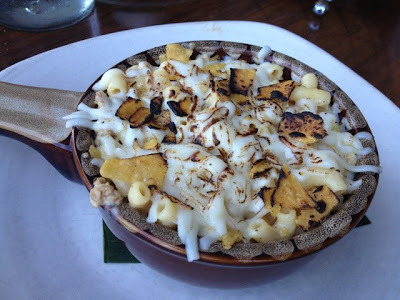 One dish you must try is their chorizo mac & cheese. At only $5, this cheesy, creamy side dish is packed with sausage and perfect for sharing. Other sides include quinoa, fried plantains and chipotle fries. 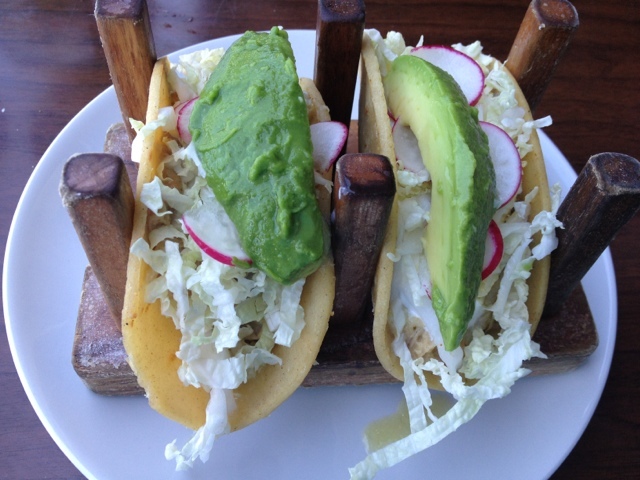 Entrees at Temazcal include several tacos, fajitas and salads. 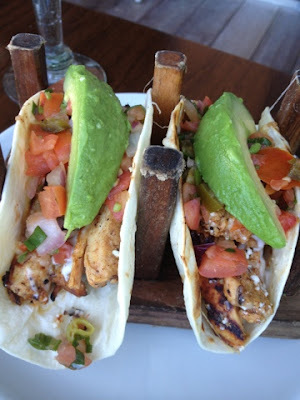 The tacos are a mouth-watering treat and just two of them is enough to fill you up. I loved the shredded beef tacos with avocado, radishes and shredded cabbage. Their menu is packed with vegetarian options including grilled vegetable tacos and a farmer's market quesadilla. If you go this fall, be sure to grab a seat outside for a stunning view of the water and some cool ocean breezes.